What is Blog, Blogger and Blogging? How to earn online money in Pakistan with NEOBUX? How to Unblock Website? 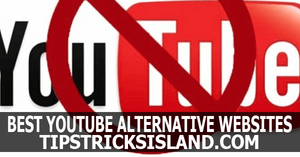 Best Ways to Access Blocked Websites. How to Build a Mobile Friendly Website? When Mini and Mega clashed! How to make your blog look like a website? Browsing internet in Full Speed. 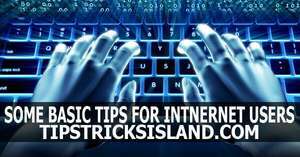 Top Internet Tips & Tricks. 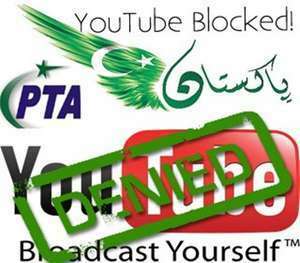 YOUTUBE : When It Will Be Unblocked in Pakistan ?